We are dugway proving ground. 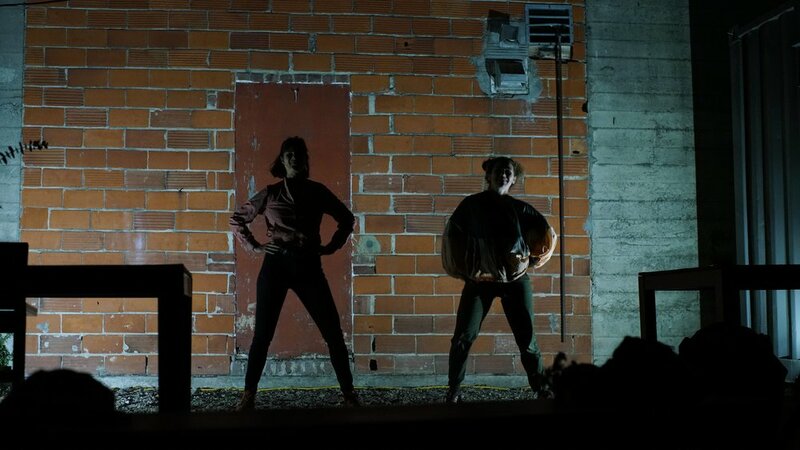 We are a theater ensemble in Oakland, CA breaking creative ground in gravel lots and living rooms. We share a name with the other Dugway Proving Ground: a U.S. Army facility approximately the size of Rhode Island that ultimately spawned the “Dugway Sheep Incident.” Look it up. 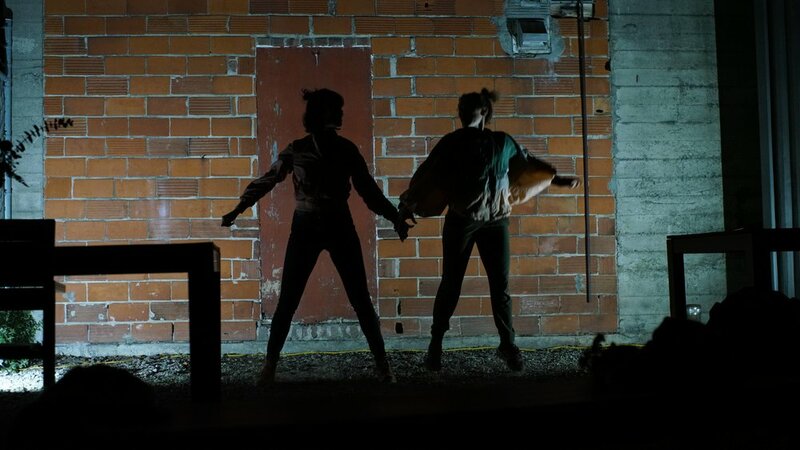 As collaborators, we produce theater that is play and music and movement. We choose to produce ourselves because life is too short to wait for others. We believe live performance should offer something different than the screen (we <3 Netflix just like you, but we’re not trying to be them). And, most of all, we think exploratory artistic work is vital and should be done with those you respect.